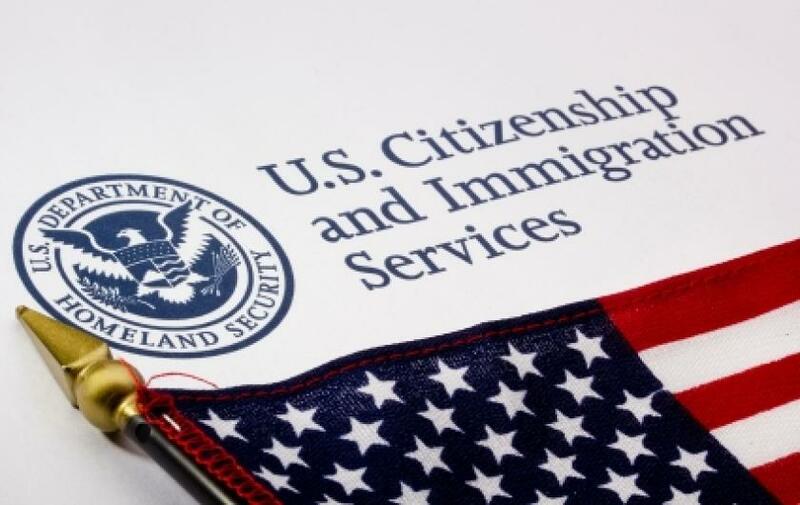 Should You Hire a Non-Attorney for Immigration Law Advice with USCIS? You can hire a non-attorney to type your paperwork. You can save some money by hiring a non-attorney (paralegals, notarios, and immigration consultants) to type your paperwork. These names sound official but many times these people have absolutely no immigration training at all. Do you really want to trust your case to someone whose training may not exceed your own? Also, because they are not attorneys they are not seeing all potential pitfalls in your case. These pitfalls can cause your case to be denied or worse. Remember only licensed attorneys can give you legal advice. Every document you file with USCIS, even those that seem harmless, can have legal consequences. You will need to ask yourself whether it is in your best interests to be filing paperwork with the U.S. government, under penalty of perjury, which could affect your family’s future, with the help of a non-attorney. Not All Immigration Law Attorneys have the same level of expertise. Just because an attorney has been licensed to practice in your state does not mean they have the level of expertise to handle your case. Your case is very important and should be handled by an experienced Immigration Attorney. You should ask the attorney questions to determine if they have the experience necessary to handle your case. How many cases like yours has this immigration attorney handled this year? How Difficult Will It be to Reach Your Immigration Lawyer? You should ask the attorney at your first meeting how difficult it will be to reach him if you have any questions. Generally, you can get a good idea by how quickly he has responded to you at this point. Also, factor in how long you have had to wait (and others have had to wait) in order to see the attorney. It is a good sign if the office appears to be run smoothly and the attorney seems to know his clients and their cases. However, if there are files all over the place, the receptionists or secretaries are rude, the attorney does not seem to know what is going on in his practice, or he has not returned your calls promptly so far then he is probably not the most organized attorney and this may not be a good fit for you. We would be happy to talk to you about your Immigration case. I have 20 years of experience handling Immigration cases and I practice Immigration law every day. 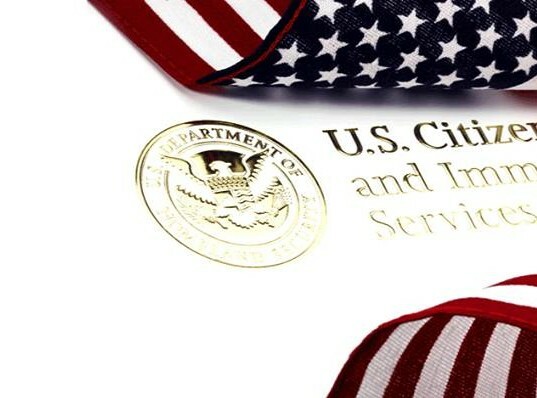 We handle fiance visa cases, marriage green card cases and U.S. Citizenship cases. My office would be happy to give you a free, confidential consultation. If you decide to work with us please know that our legal fee are very competitive and, unlike a lot of law firms out there, we allow you to pay off your case over time. We have affordable, interest free, monthly payment plans available. Most of our clients pay via a payment plan.